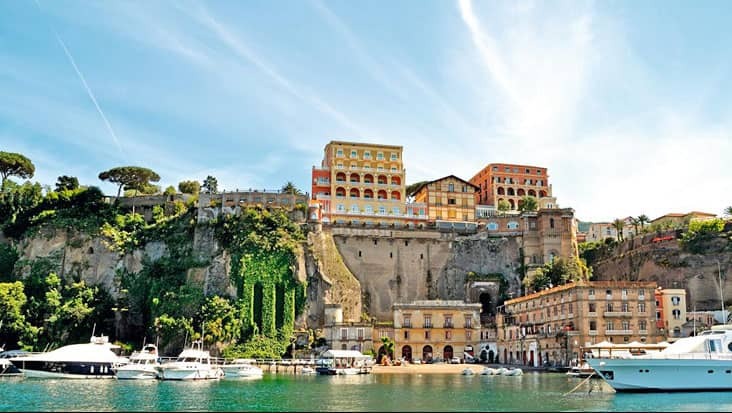 Visit Amazing Coastal Locations Full of Beaches & Cafes during Naples to Amalfi Coast in Full Shore Excursion Riding in Supreme Mercedes Limousines. 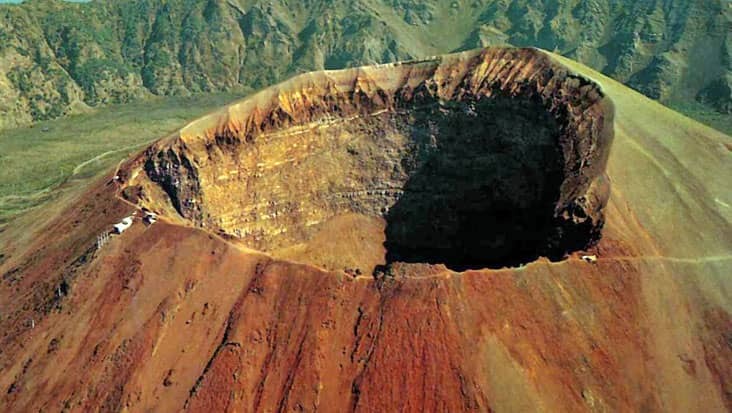 You would be stunned after observing the cultural destinations of Italy. 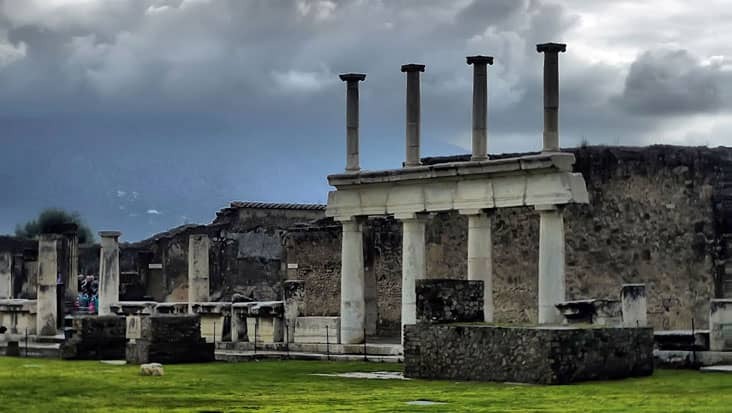 There are some interesting places in south Italy that possess magical landmarks. 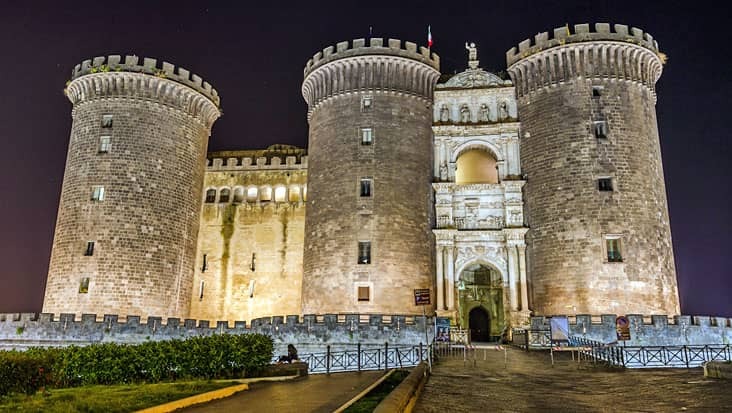 Naples is one such city that is renowned for its heritage spots. You should access a road trip in order to explore the different shades of this marvelous metropolitan. 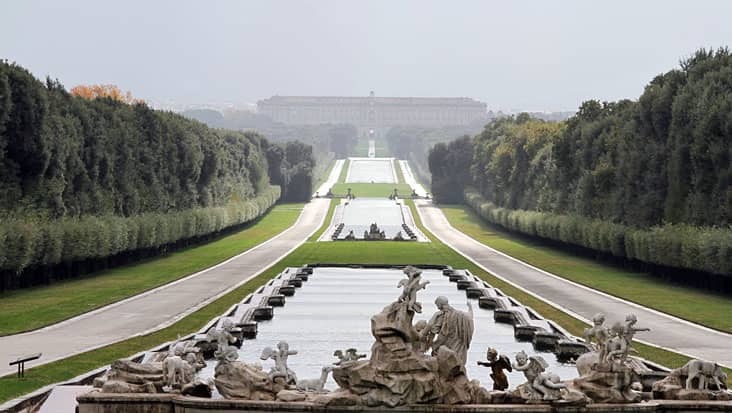 Benvenuto chauffeur service is a popular car hire company that is trusted by all types of tourists who visit Italy. 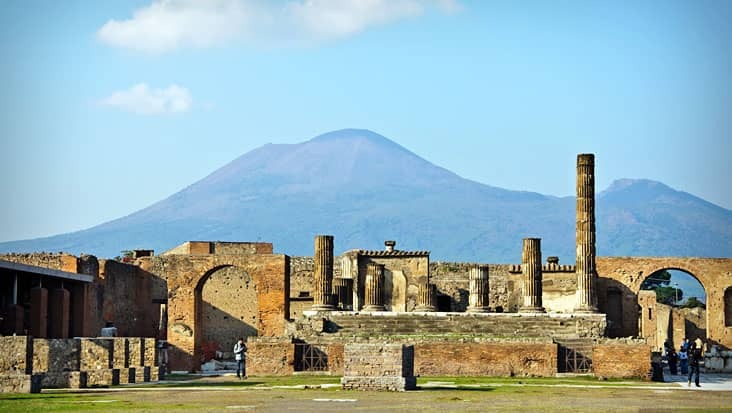 You can avail Naples to Amalfi Coast in Full Shore Excursion that would be managed in luxury sedans and minivans. 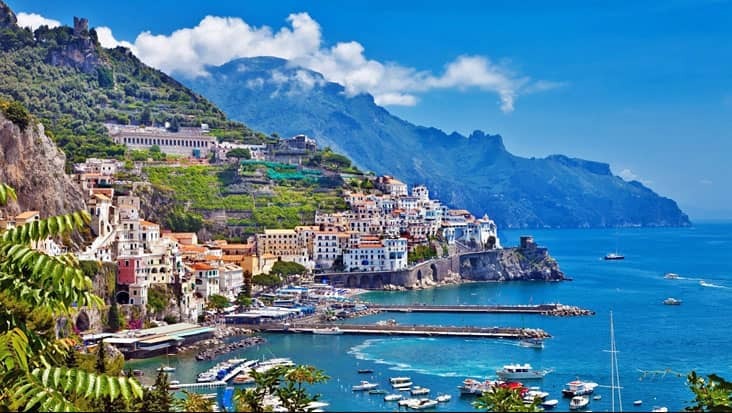 Amalfi is a gorgeous coastal town that is famous for its beaches. Our service would take care of all your needs without any scope for discomfort. The duration of this journey is nine hours which also involves dining and resting time. Tourists must start the trip during the morning hours so as to visit maximum sites. 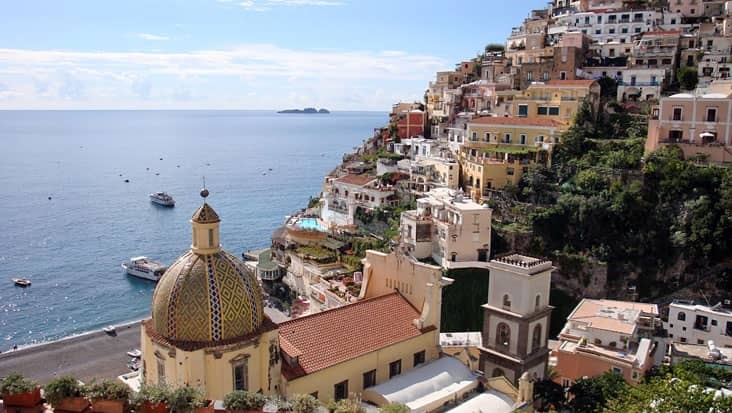 The trip would start with your visit to Positano. You would be blessed to experience the exotic waterfront locations that are famous in this area. The streets, ceramic shops and restaurants must be examined by walking on foot. Do not miss a chance to visit the pebbled beaches of Amalfi. 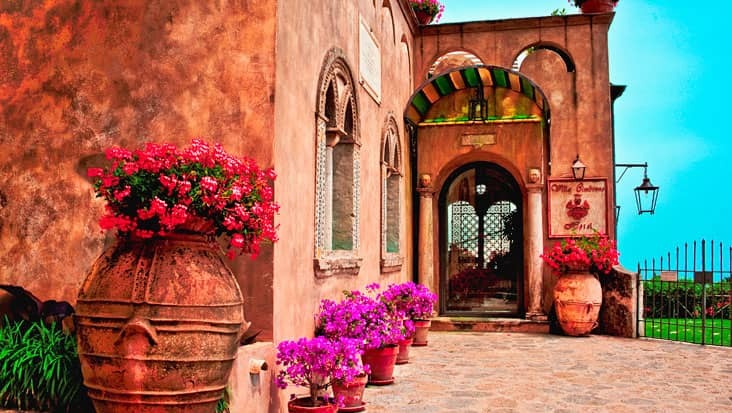 This area attracts a large tourist crowd due to its appealing cafes & bars. 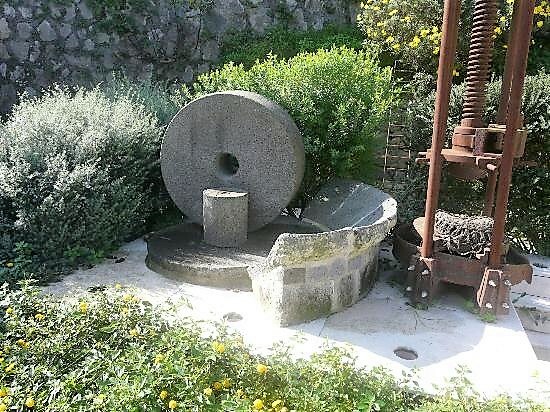 Ravello is a pleasant destination that consists of olive factories and wineries. The villas present in this town are quite fascinating. 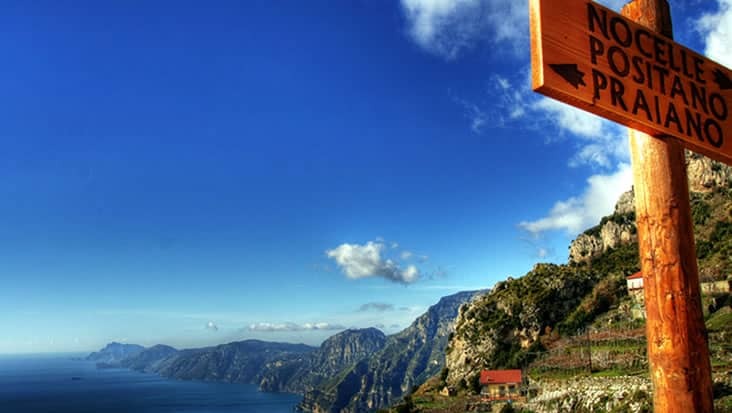 You would be toured to gorgeous gardens and heritage sites while crossing Ravello. The chauffeur hired from our service is capable of offering useful data related to each of the prominent sites. We manage a team of English-speaking drivers who can also converse in the native language. Benvenuto chauffeur service makes sure that the customers are made to dine at exclusive restaurants. There is an entrance fee that needs to be paid for touring specific sites. 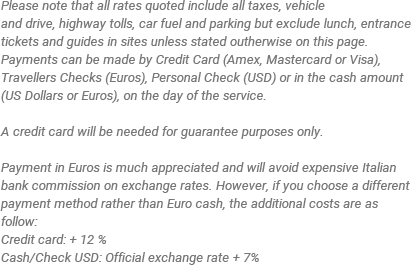 This fee has to be paid differently by the travelers. The tour to Amalfi Coast can be comfortably managed in Mercedes sedans. We house Mercedes S-Class and E-Class vehicles that consists GPS systems. A total of three passengers can easily fit in these classic cars. Minivans and minibuses can also be hired from our service at higher tour package costs. Comfortable walking shoes are suggested for this tour. Make sure your cameras are charged or load up on batteries! 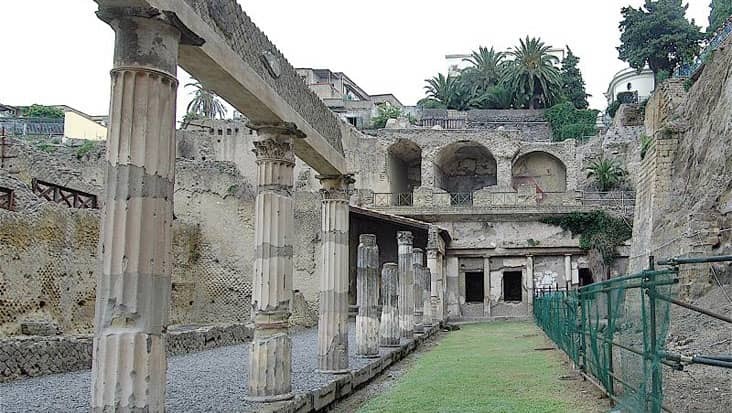 Entrance fees: Villa Cimbrone - 5 Euros Villa Rufolo - 5 Euros Emerald Grotto - 5 Euro Open 09.00 AM - 5.00 PM For groups larger than 8 pax, the best way to visit the Amalfi Coast, is by car or minivan. Minibuses are a lot harder to maneuver down to the town center of Positano, along with the parking issues. It is preferable to split the group into smaller vehicles, although the cost will be slightly higher, the group will still travel together throughout the tour and it will be a much better experience. Available: Everyday of the year.